RDA is the National Sporting Organisation for Roller Derby as recognised by the Australian Sports Commission. 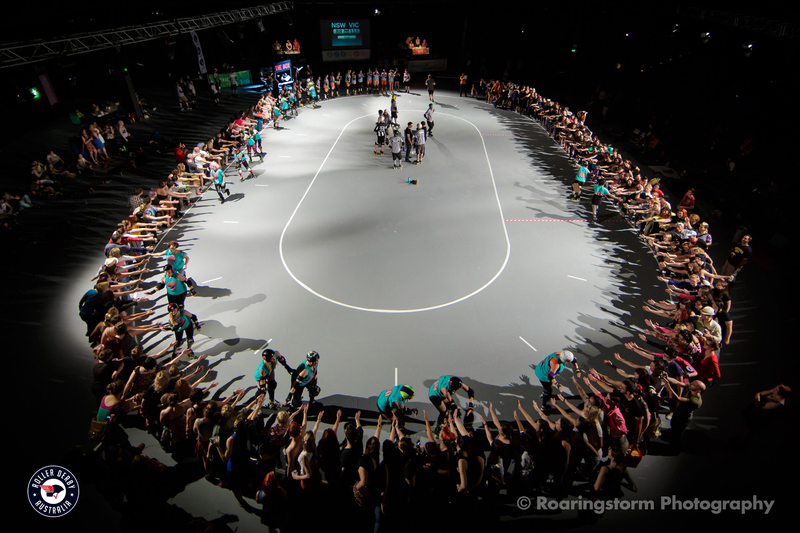 RDA is the fundamental platform and linkage between the Federal Government and the Australian roller derby community. How does RDA receive its funding? The Federal Government via the Australian Sports Commission (ASC) currently funds all skate activities through Skate Australia. Skate Australia is the ASC’s recognized NSO (National Sports Organization) for all skate-based sports. What is the composition of the Skate Australia board? The Skate Australia board is an independent board of directors that have a legal responsibility to ensure that the organisation is run professionally, efficiently and honestly. 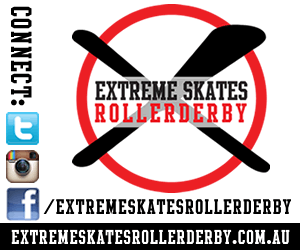 Can a member of the roller derby community nominate to become a member of the Skate Australia board? How is funding allocated within Skate Australia? 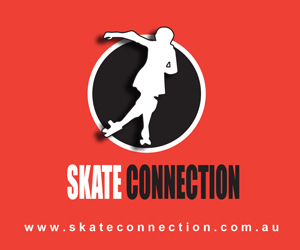 The allocation for funding between the skate sports of Skate Australia is decided by their alignment and capacity to achieve the goals of the ASC. Is RDA a non-profit organization? Roller Derby Australia is non-profit. Does Skate Australia receive High Performance Funding? No. Currently Skate Australia only receives participation funding.